The world will not end on December 21, 2012 says NASA (Credits: The Santos Republic). 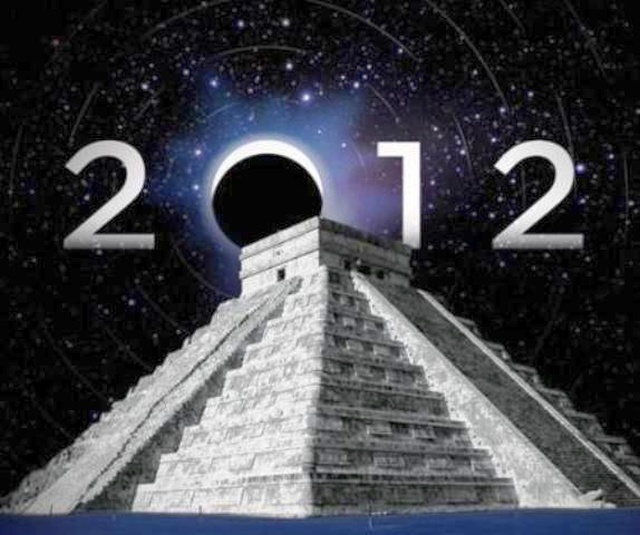 With the approach of the so-called Mayan end of the world spurring rumors of various disasters to occur on December 21, 2012, NASA has received thousands of letters from members of the public requesting details. NASA senior scientist and astrobiologist David Morrison is here to debunk all the tales. There are no asteroids ready to smash into Earth, the solar system’s planets are far out of alignment, and the Earth’s magnetic poles are not about to reverse. “It’s just one more crazy idea,” he says. Looks like you might have to buy those Christmas presents afterall.